The source or destination file may be in use. Cannot delete file: It is being used by another person or program. 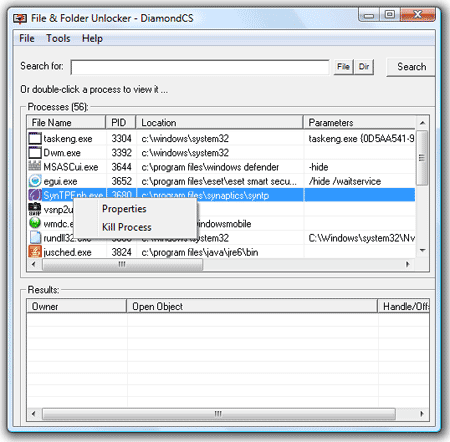 Cannot delete Folder: It is being used by another person or program.